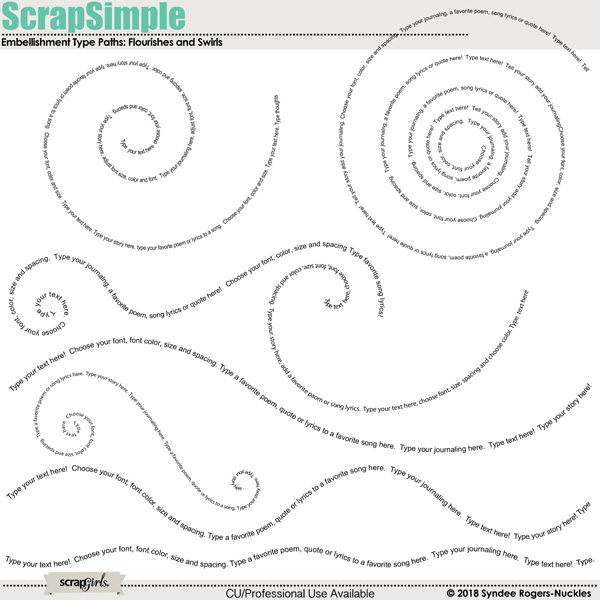 Add your favorite poem, quote or journaling in fun flourish and spiral shapes with these great digital scrapbooking type path templates! 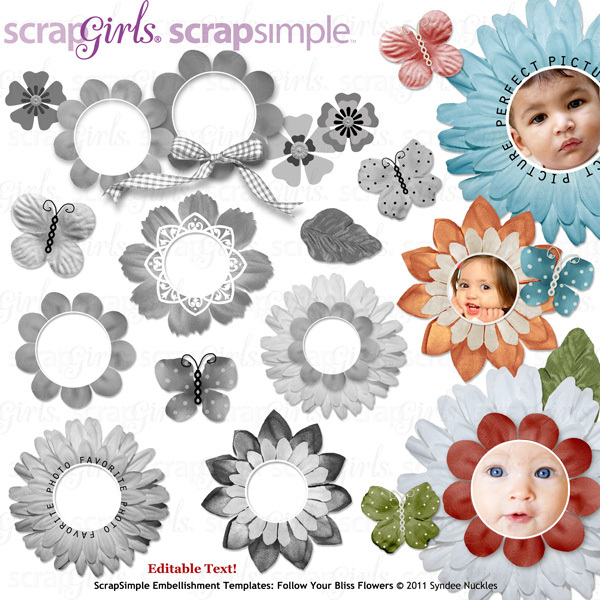 Create photo collage numbers with this great digital scrapbooking template set! Enter the magical world of collage with these charming digital scrapbooking assemble your own ladies! These 3 Ring Binder digital scrapbooking templates are so versatile! Celebrate under the sea magic with this mermaid themed digital kit!